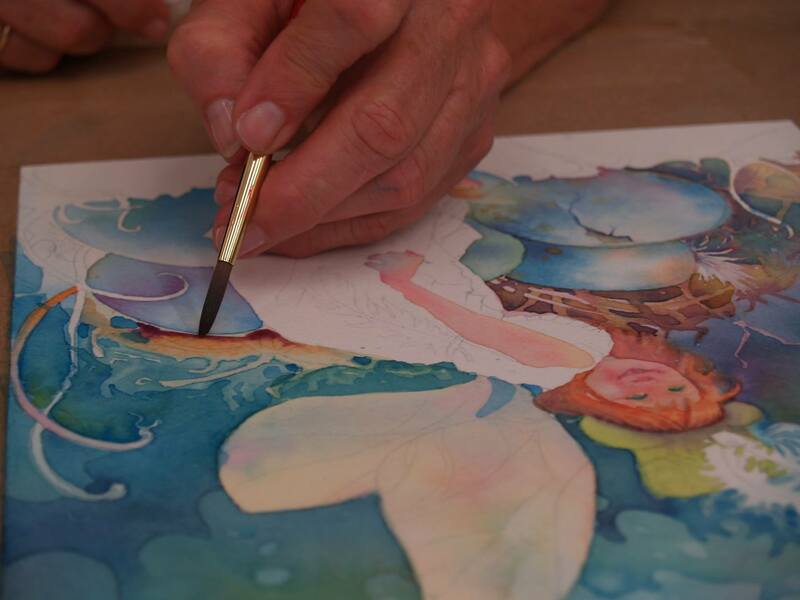 Jeannie Vodden will be in her element at Double Dip Gallery, bringing you the chance to see how she works up the elegant watercolors everyone admires. Jeannie has a certain romance to her paintings that leaves everyone at awe thinking, “How did she do that?” Now you have the chance to pick her brain and sit back to watch the development of what she does best. We have the pleasure of having Jeannie in the gallery from 1:00pm to 4:00pm, do not miss out on the fantastic opportunity. 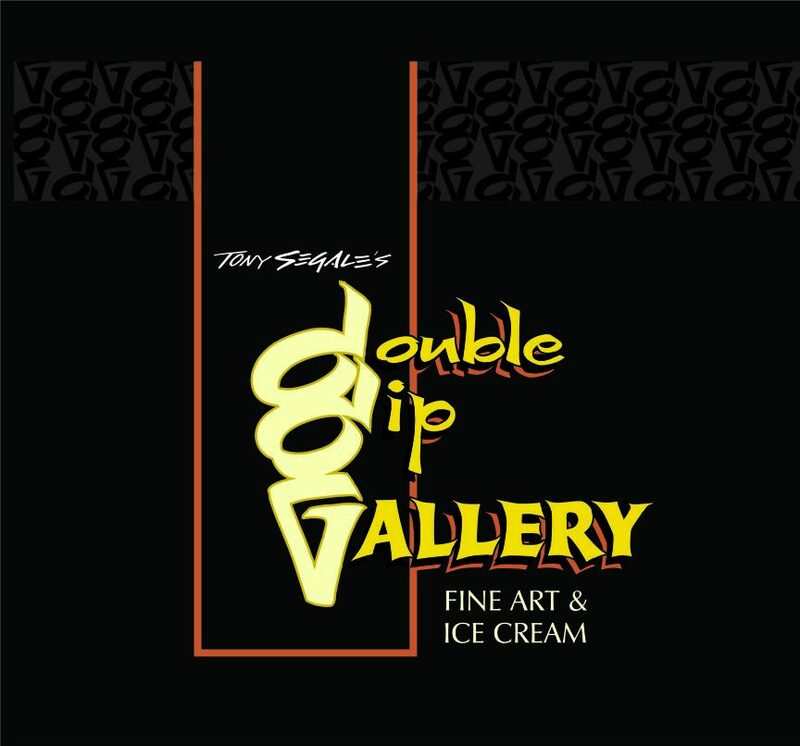 Double Dip Gallery is located at 222 W. Pine Street, across from city hall.